European Journal of Arrhythmia & Electrophysiology and Heart International are peer-reviewed, free-to-access, bi-annual journals specialising in the publication of balanced and comprehensive review articles written by leading authorities to address the most important and salient developments in the field of cardiology. The aim of these reviews is to break down the high science from ‘data-rich’ primary papers and provide practical advice and opinion on how this information can help physicians in the day to day clinical setting. Editorials, special reports, case reports, and original research articles are also featured to promote discussion and learning amongst physicians, clinicians, researchers and related healthcare professionals. 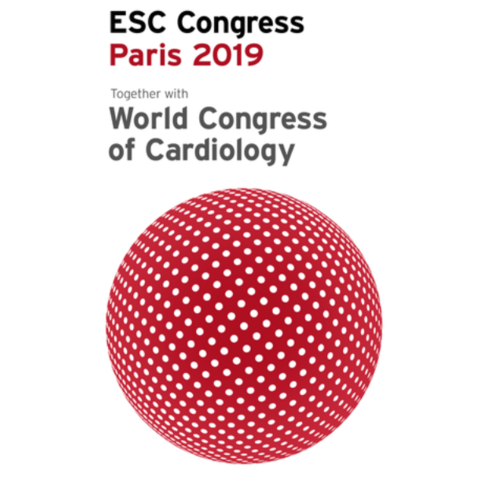 The journals are lead by expert Editorial Boards comprised of experts from a variety of cardiology disciplines, who assist in the commissioning of independent review articles and provide expert editorial advice on the most salient topics within the field. Touch Medical Media endeavours to publish unbiased, balanced reviews and studies and follow the publication guidelines as recommended by the ICMJE (www.icmje.org) and in the Good Publication Practice guidelines (www.ismpp.org/gpp3). All authors are asked to disclose personal, commercial, academic, and financial interests, along with any funding, financial support and medical writing assistance relating to the paper. All articles undergo a rigorous, double-blind peer review, conducted by at least two independent experts in the field to ensure articles are balanced, objective, and relevant to the current clinical landscape. Touch Medical Media requires all authors to adhere to the ethical standards as outlined by the Committee on Publication Ethics (COPE) and International Committee of Medical Journal Editors (ICMJE). Please refer to our Publication Ethics and Malpractice Statement here for further details. Authors of original contributions are asked to include a statement confirming that procedures were followed in accordance with the responsible committee on human experimentation and with the Helsinki Declaration of 1975 and subsequent revisions, and that informed consent was received from all patients involved in the study. All articles are free-to-access, which allows everyone in the cardiovascular community to download published articles for free. Whilst providing a platform for the peer-reviewed content from our industry-leading journals, touchCARDIO.com also provides physicians, clinicians and other healthcare professionals with multimedia features including podcasts and carefully selected videos, developed in house and from our media partners, to further aide easy and effective learning. Touch Medical Media has three divisions: Touch Medical Publishing (TMP), Touch Medical Communications (TMC) and Touch Independent Medical Education (touchIME). Working alongside leading medical experts, societies and industry, our mission is to provide practical, expert opinion to support best practice amongst busy healthcare professionals globally, by translating complex data into easily digestible and timely updates.